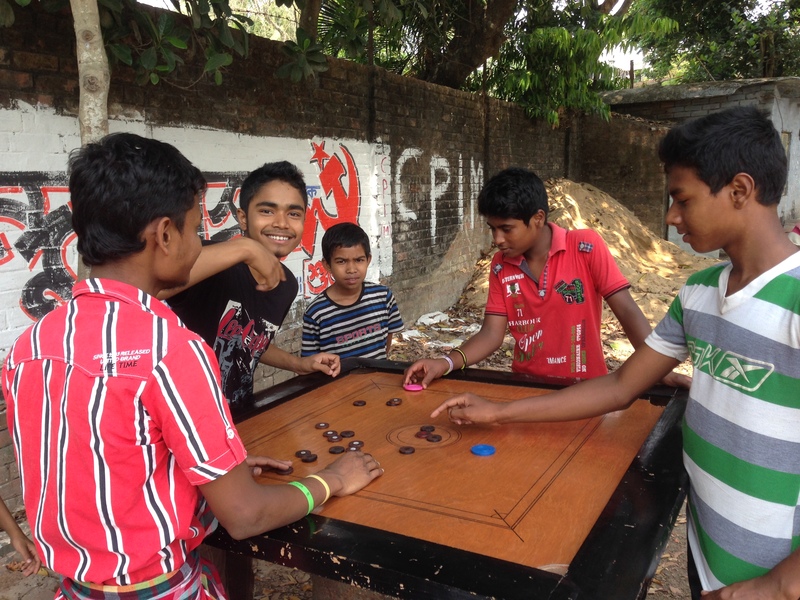 have you ever tried to imagine what it is like living in kolkata? this post is long overdue, especially for those who have yet to travel in a developing country. so finally, here goes! let’s start with the weather. because the weather is a major player in my life here in kolkata. a very small portion of my time is in air that is conditioned. 97 degrees and feels like 119 degrees. (and for my celsius friends: 36 degrees and feels like 48 degrees). 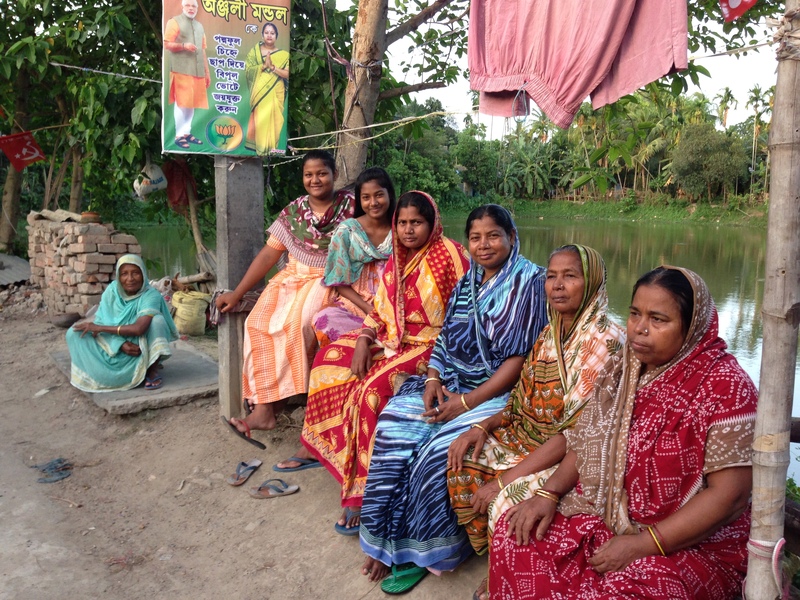 when i arrived in kolkata in january, the mornings and evenings were lovely sweater weather. but that ended long ago, and now the hot and humid has come to stay. that is until the monsoon arrives. there’s no air conditioning here at sanlaap, but there are ceiling fans, which help a lot, and i deal with the weather just like everyone else. when the sun starts to dip toward the west, a little haze eases the scorch, and the temperature drops a degree or two. 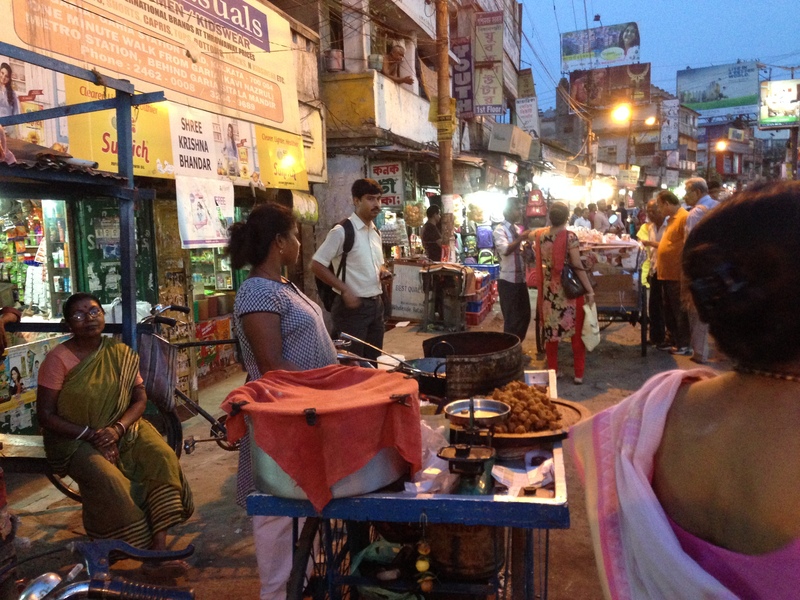 i made it through another day in kolkata … sweaty and sticky all day and then a bucket shower before bed. “tomorrow is forecast to be warmer than today”? bring it on!! 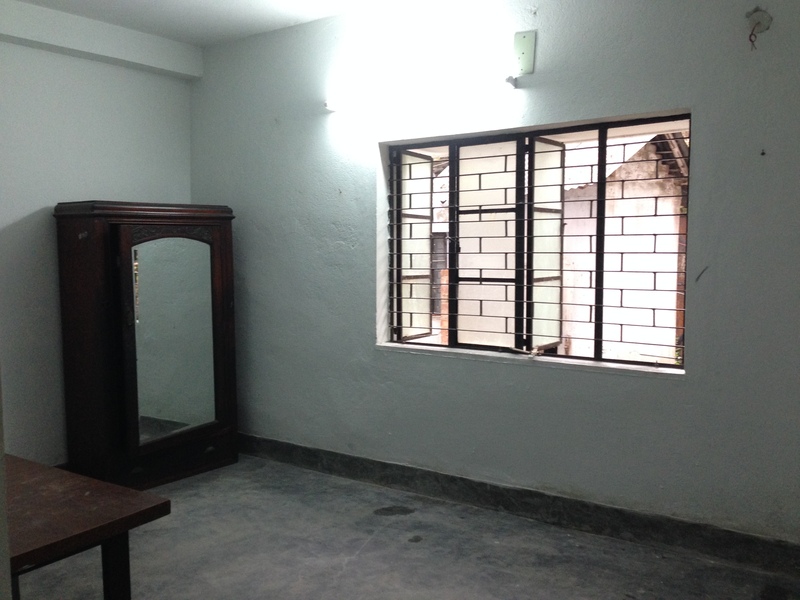 i have a room at sanlaap india’s shelter home in outskirts of kolkata. 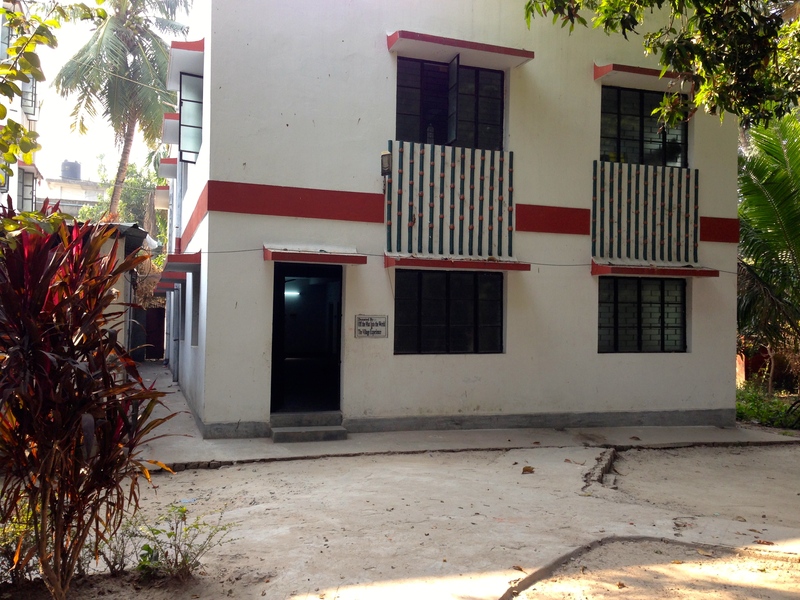 here’s the working girls’s hostel, which houses girls who are reintegrating into society and have jobs. my room is on the ground floor. i like what i’ve done with the place, don’t you? screens on the windows are rare here, so the mosquito net not only looks cool, it’s super handy for getting a good night’s sleep and keeping the mozzies at bay. 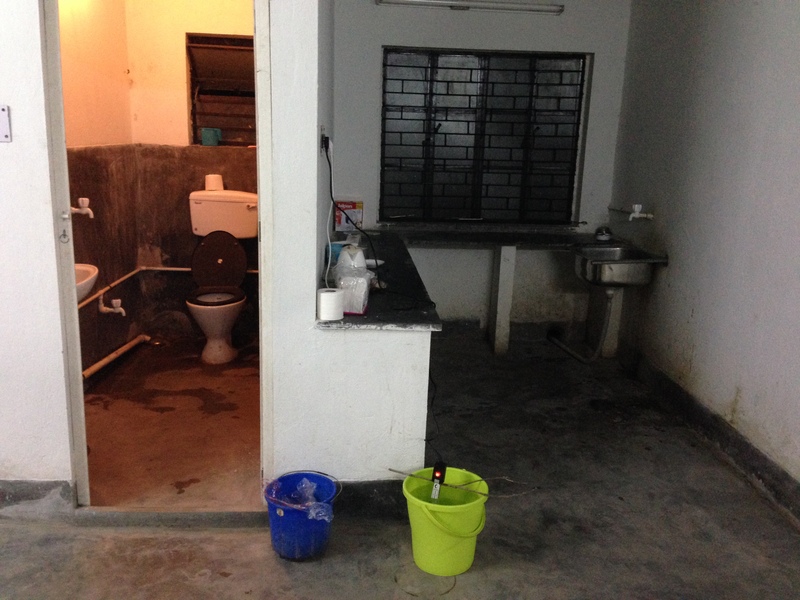 the working girls’ hostel is one of the newest buildings on the campus, and thus i have one of the newest bathrooms. in this photo you can see the bucket water heater that was lovely to have in january. it is collecting dust nowadays. the kitchen doesn’t have much in it, but that’s ok, as i get my meals from the main kitchen in another building. the sanlaap campus is swept clean every morning, occasionally a long cobra snake is seen crossing yonder in front of my building. yikes. the grounds even have a cement pond. not the kind you would go swimming in, but it is lovely to look at, especially at sunset. i have yet to see the bengal monitor lizard that frequents the pond, but i’ve seen others in my neighborhood. my hand was still on my thumping heart, and again i said, “ohh!” and the wallah said, “ohh!” this continued until i calmed down. 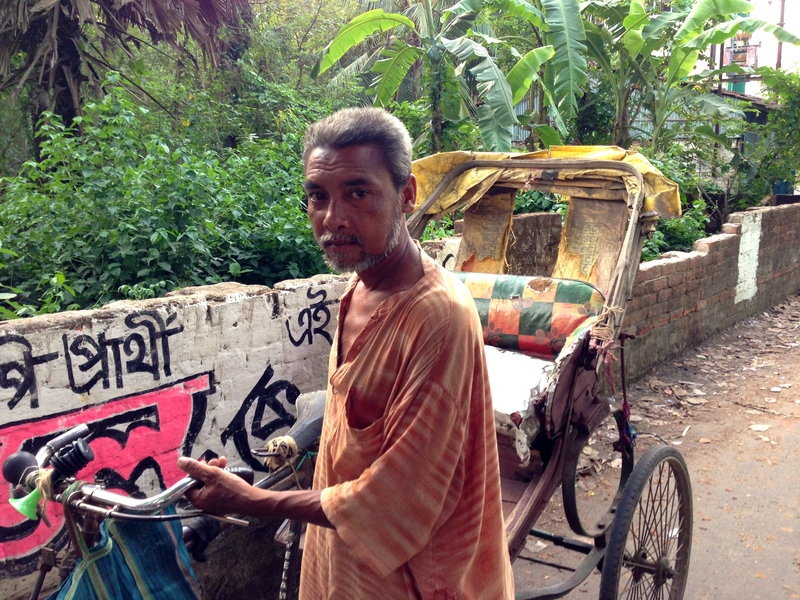 i teach ukulele five days a week, and i live quite far from the center of kolkata. when i first arrived here, i wondered if i would ever learn my way even out to the main street. my first forays to the city had a steep learning curve. but now that i know my way, why not come along for the adventure and see what i see. the first leg of the trip is a fifteen minute walk. when the sun starts going down is when people come out of their homes and enjoy the few degree drop in temperature. 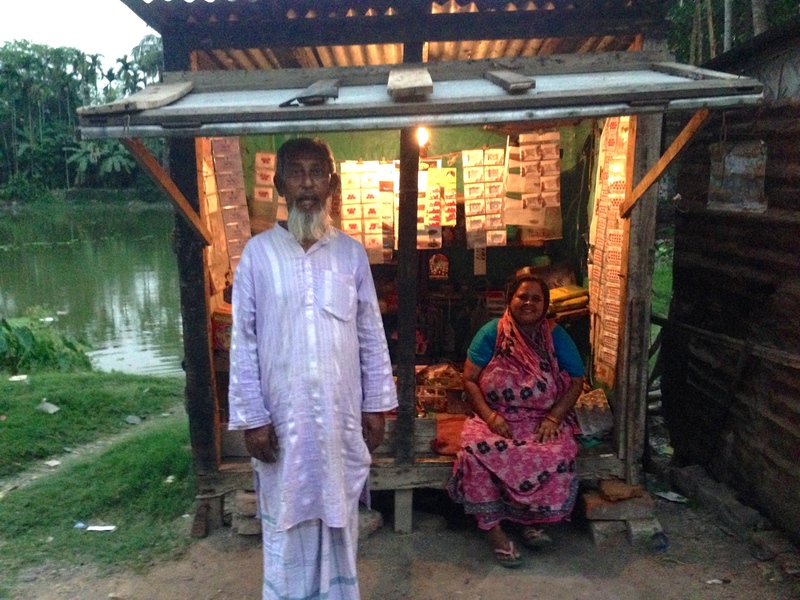 this couple has a little sundries business not far from sanlaap. aren’t they cute?! and sometimes they open up the neighboring shack for his clothing repair business. on the banks of the same pond, these lovely ladies sit out every evening. next along the way these boys sometimes play caroms. caroms is huge in india, and these guys are amazing shots. if i’m lucky, after fifteen minutes on the dusty trail, there’s a bicycle rickshaw available to take me the rest of the way to the main road. its a bumpy and spine-tingling ride. sidewalks are rare in this neck of the woods. 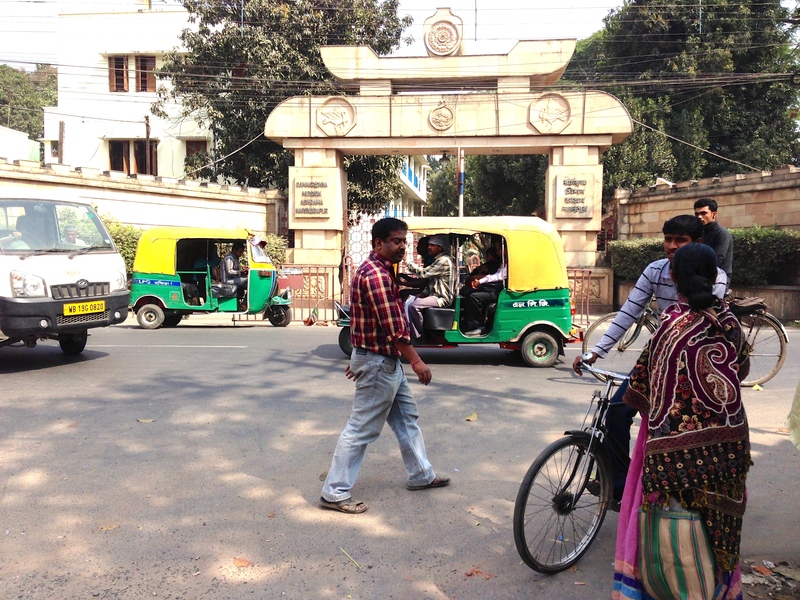 when i get to the main road, very often an auto-rickshaw is waiting for one or more additional passengers. the autos here are all shared, with three or more people squished in the back, and two passengers riding in the front, snuggled close to the driver. then its a chicken-playing, swerving and braking hair-raising close-shaving life-before-your-eyes-flashing wild ride to garia bazaar. weekend trips to the city include a stop for a cold coca-cola at raj’s in garia bazaar. the cooks are often shirtless, and were very good sports about getting their photo taken with me. the street food is delicious. this tea stand has been here a while. who needs starbucks?! 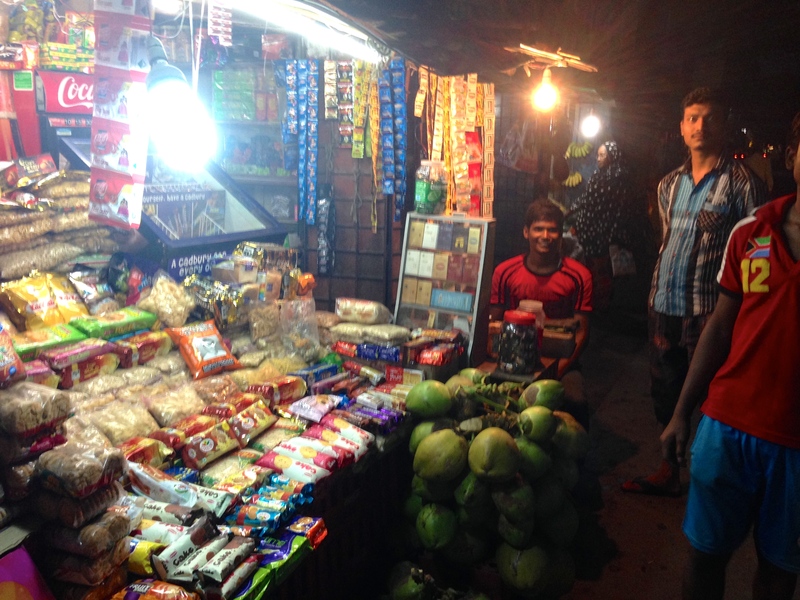 these little roadside shops look so great at night, don’t they? i often stop at this one on my way home for a little snack to bring back to my room. i love living in kolkata! it’s hot and sweaty and wild and frizzy — and one day i got color all over my face, but it’s such a privilege to work with the girls at sanlaap, teaching them ukulele and sharing your love that i rarely miss the luxuries of being back home in the usa. 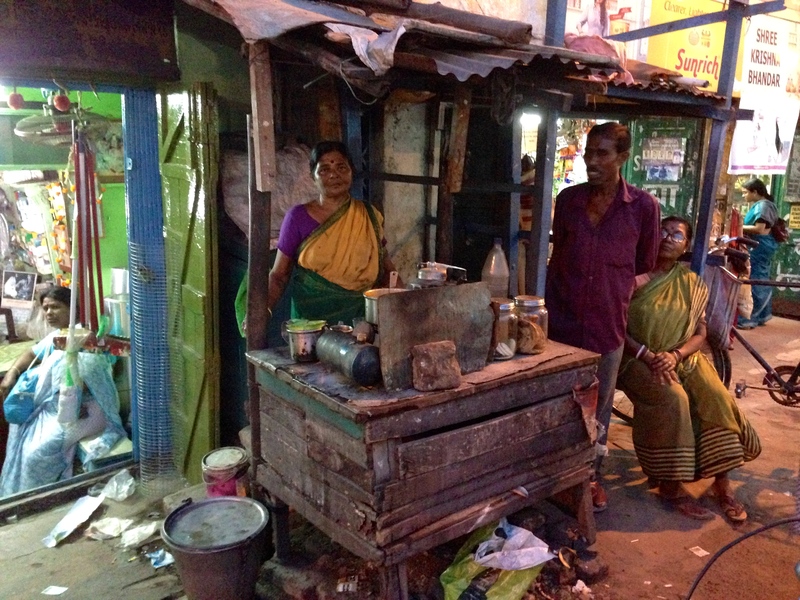 i hope from these photos you can get a little sense of what it’s like to live in kolkata. lots of bad things happen in this city, but lots of good things happen too — and i like to think of one of them is survivor girl ukulele band! thank you thank you thank you for supporting this project financially, through your love and friendship, and through telling a friend about survivor girl ukulele band. You’re awesome Laurie! We miss you!! Great little window into your world. thank you for sharing and sending lots of love you way!